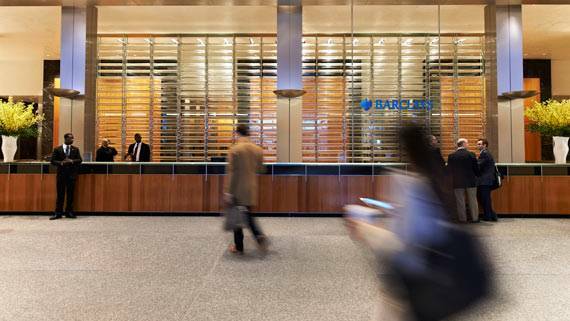 Barclays has appointed Riaz Ladhabhoy as a managing director and co-head of Internet Banking, Americas in the Technology Banking Group. Mr. Ladhabhoy will be based in Menlo Park, California, and will report to Laurence Braham and Greg Dalvito, co-heads of Technology Banking, Americas at Barclays, the bank said in a statement. Mr. Ladhabhoy was most recently working as managing director and co-head of Internet and Digital Media Investment Banking at Deutsche Bank. He has a BS in Neuroscience from Duke University, and a JD from Cornell Law School.